These things sound amazing and glamorous, the real American dream. Of course being your own boss can be great there are definitely things to consider. I wanted to give you some perspective from someone who is a small business owner. My husband and I started our own home plan design company about four years ago called Dynamic Design Group, Inc. Before starting our own company, I worked for a small CPA firm and specialized in small business taxes and bookkeeping. I also currently do bookkeeping for a friend who is a wonderful nail technician in Apex, NC. (Check her out at Perfectly Polished by Yubi) If you follow my personal page on Facebook you will see many pics of my amazing nails done by Yubi! Most recently, I am in the process of starting another small business, designing and creating inspirational art. You can check out the Shop page on this site for more info! Do you have the passion/drive? Starting a business is a lot of work! Maintaining can even be more time consuming. Do you have the time it takes to run a successful business? A great way to answer this question is creating a time evaluation. I first heard about this on the How They Blog podcast (click the link to go to the actual episode that she talks about this). Basically you want to write down all of your responsibilities on a day to day basis. This can be anything from a 9-5 job to kids or even chores. Then by writing down everything you have to do in a day and assigning it the amount of time that it takes, this will allow you to see what time in you're day you can actually dedicate to your business. It's eye opening! You will not believe how little time you actually have in a day till you evaluate it. It is important to really research the business you would like to get in to. See how others are doing it. Not all businesses are lucrative. If yours is not then you have to decide whether or not it's worth the investment. Try researching the following: start up costs, store front/ office space, other companies who are already doing what you want to do, pricing for your product or services, amount of income to be made, what typical employees would be paid, licensing requirements, skills sets appropriate for your bushiness. Do you have the skill set to open the business? Many people want to open a business based on what they have already previously accomplished in their careers. So many already have the skill to accomplish the main service or create the main product for their business. Example: I want to open a salon and I have been cutting hair for 15 years. This person knows how to cut hair which is the main service the salon would offer. But what other skills does this salon owner need to know? She would need to know how to use a salon booking computer program, how to hire employees, how to do payroll and the bookkeeping for the salon (you can always hire an accountant for this but you still need a basic understanding of how it works), how to manage employees, customer service, advertising, buying product in bulk, selling product and collecting sales tax. There are so many other things that go along with owning your own business than just your main service or product. Do you have the investment? In other words, do you have the money? 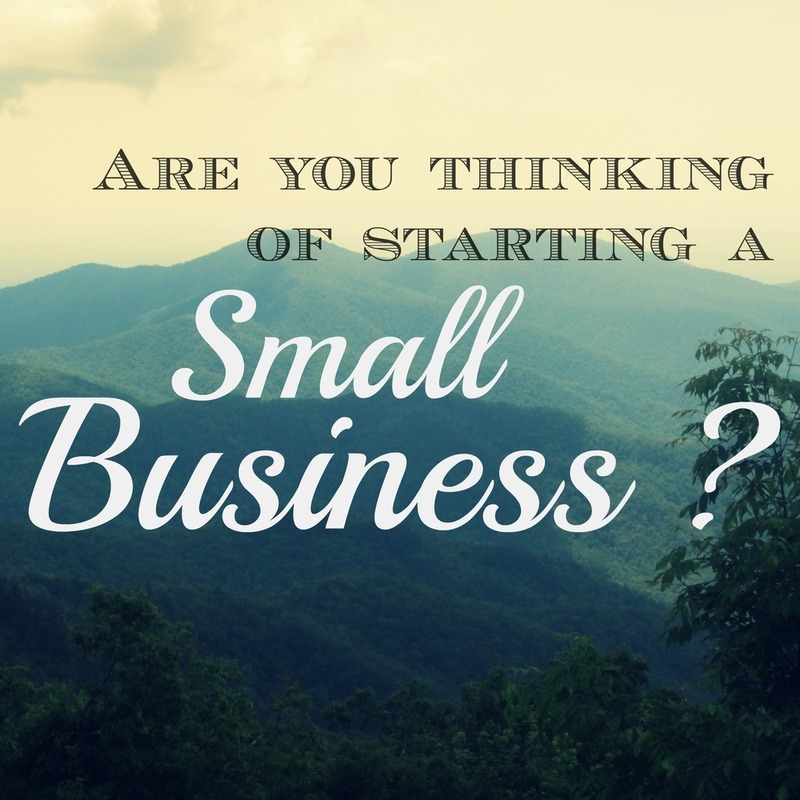 There are lots of business with very small start up costs. Example: website based businesses, bookkeeping services, blogs. Taking the time to think about how much money you're willing to invest is important. Researching and creating a budget of how much it takes to start up the business you want is key. Things may not always go the way you plan in business but you should always start with a plan. I hope this helped many of you to consider starting your own business. If you liked this post please leave me a comment. I am thinking about writing future posts on this subject. I would love if you would send me an email as well if there is any help or advice I can give you about starting a new business! Just go to the contact me page on this site.